There was a time when QR codes were everywhere you looked – outdoor posters, product packaging, mailers, real estate signs and even business cards and t-shirts. But as recently as 2012, only 21% of smartphone users reported that they had ever used one. 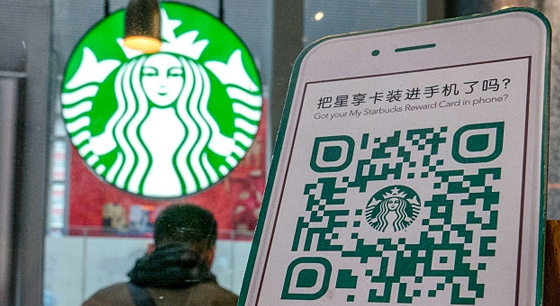 More recently, with the recent shift in brand usage, this technology has seen a revival with the likes of Starbucks and Spotify opting for a more “intelligent” QR code offering. Before we examine the resurgence of QR codes today, let’s take a quick look at the history of this technology. QR codes evolved as a way to track the stages of the auto manufacturing process which was introduced by a Toyota subsidiary called Denso Wave in 1994. These square two-dimensional barcodes were capable of scanning much faster than a traditional barcode through a unique pattern of white and black areas within a matrix. The marketing community seized upon the idea of QR codes as a way to bridge the offline / digital divide and drive consumers towards online information or content, and QR codes quickly became ubiquitous in print advertising, TV ads and elsewhere. In theory, this seemed like a perfect marketing ploy, but in reality it never really came to fruition. Consumers had to download a scanner such as Neoreader or Scanlife to scan the codes – and many simply couldn’t be bothered when it was just as easy to type in a url or social media hashtag. The backlash began, with this 2014 Hubspot article highlighting that just 2% of American smartphone owners said they scanned a QR code at least once per day. Despite the lull in popularity, many companies are now beginning to scale the use of QR codes in their marketing, but not in the same way as before. The key difference? The “intelligence” that’s built into the code. In their more recent incarnation, QR codes now provide a way for brands to drive sales. They are personalised and “unique” to the customer and often designed for a single-use scan. The scan can have built-in triggers that prompt customer reward or competition entry subject to any rules or restrictions such as one per customer etc. This intelligence has made all the difference in how QR codes are embraced by consumers worldwide. For example, Pinterest has found success in providing QR codes that send mobile users directly to the site of the seller of a product, turning the popular idea boards into actual sales. Here are some use cases by sector to illustrate how QR codes are rising to prominence once again. The Chinese banking market is the sector that many marketers credit with the innovation and renewal of QR codes. When Chinese banks were looking for a solution to cash and credit payments that could improve both security and speed, they devised a handy solution: personalised QR codes that can be used to pay for almost anything. Using QR codes as a smart way for proof of payment goes far beyond maximising convenience. 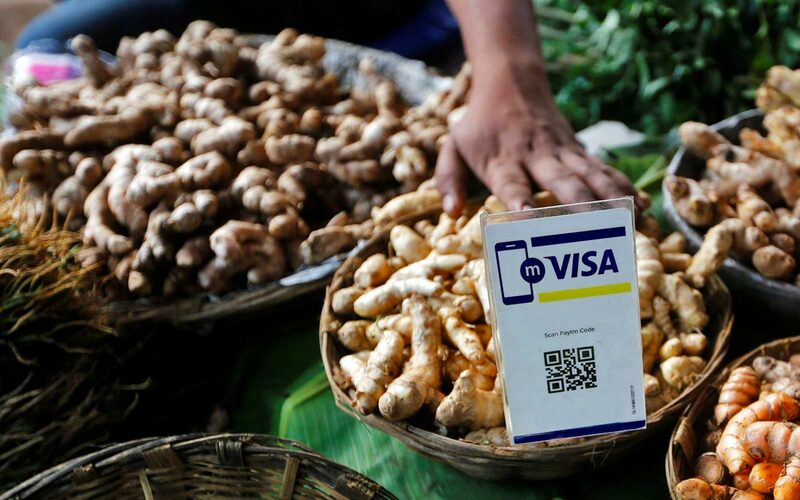 This use of QR codes helps consumers and businesses to be more secure with no paper money changing hands and no bank account information being processed through a computer. This trend has spread to other regions, and has become prevalent in the U.S. and Europe where Chase Bank and Visa payments are available. 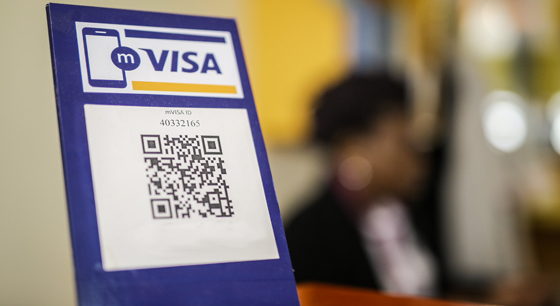 The latter recently introduced mVisa, a way to complete transactions via mobile with secure, personalised QR codes. In retail, QR codes were killed in part due to easy to use mobile apps, so it’s ironic that apps are the reason that this technology is returning. For this sector, QR codes can be used to unlock perks for customers while driving brand engagement and sales for the companies that find creative ways to use them. For example a wine store could have a branded app with a built in QR reader to display additional information including video content about the winery. As for Starbucks they have toyed with using a QR reader built into the software of Snapchat in a way that allows customers to access the official Starbucks app without actually downloading it onto their device. The success that Starbucks has had with this clever experiment offers a blueprint for other companies in the retail market as a way to get customers to engage with their brand. Facebook has also joined the fray, using QR codes to activate incentives for its users, to some success. When consumers think of FMCGs they think of a quick transaction for the things they buy regularly in their daily life, like toiletries, household necessities, and soft drinks. However, FMCG brands are now able to take this level of convenience a few steps further with help from QR codes. The Irish produce company Fyffes found success in a campaign that integrated Puca’s Smartkode platform with day-to-day shoppers. 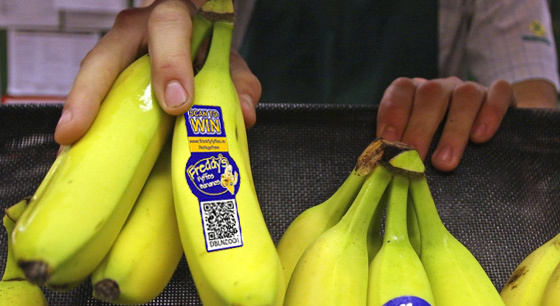 Consumers were able to scan QR codes inside the Fyffes product packaging, collect points, and cash them in for family-friendly prizes that built brand loyalty. If we asked which sector currently uses QR codes the most, travel and entertainment industries probably spring to mind. Ticketmaster and competing ticket sellers have used QR codes for years as a convenient way to check into events, keeping lines moving quickly for concert-goers. 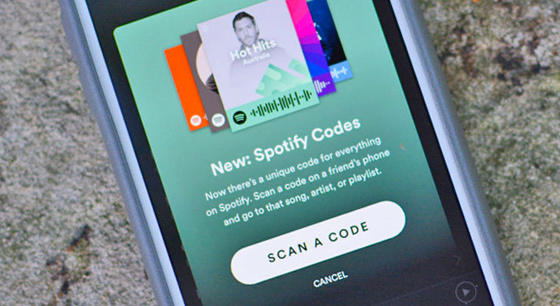 Music giant Spotify has followed suit in the digital sphere by allowing marketers to create playlists and soundtracks associated with their products using Spotify Codes, a unique QR-derived scannable image. Shazam has also introduced visual recognition into their app to read items with a QR Code which instantly takes them to a custom mobile experience with interactive content, special offers along with the ability to purchase items. Many marketers are still wary of QR codes, but this is starting to change. The success of companies who have re-embraced this technology demonstrates that these flexible matrices are anything but dead in the world of mobile marketing. QR codes have evolved and become “smarter” in their application and you can expect to see them taking pride of place in multichannel user journeys, delivering value to the consumer and impact for the brand.